At Avondale Dental Clinic, the most important thing for us is that every patient enters our Clinic without fear, with the confidence that they are getting the best treatment, and most importantly leaves a happy patient. We constantly strive to improve our procedures, service and prices, and we do it with your help. I was most happy with my implant as I had thought nobody would consider giving one to an 84 year old !! Caitriona - thank you very much for your gentle care. I'm a new woman! 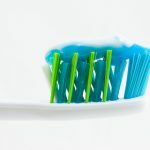 I have attended Avondale dental clinic several times for check ups cleaning and the any dental issues. Always friendly professional and highly skilled. I would recommend them as a very professional practice and you always get seen on time which is paramount in arranging lunch time visits etc. Never any waiting around. I have nothing negative to say so they must be doing something right!! Started going to this dentist about 18 months ago. What a great choice. Catriona and team provide a great service, good prices and give you options on your dental care. They are also under the vhi dental insurance. Highly recommended. Extremely professional staff. Really put you at ease. Sedation dentistry available. Staff so helpful and friendly. Dentists highly trained professionals. Always most accommodating to fit you in for an appointment when required. Will go out of their way to find a time that's suits best. 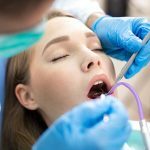 All procedures explained in detail & simple terms. Staff always very plesent. I have always used Avondale dentist, I am a nervous patient when it comes to dentists but the nurses always put me at ease, would highly recommend this dentist! One of the best dentist in Bray I can’t recommend highly enough very friendly & welcoming comfortable even if your a nervous patient as I used to be terrified of dentists. With Caitriona & her team you don’t need to be because they make you feel relaxed & won’t hurt you in anyway & also you simply feel amazing after your appointment trust me I know. Have been going here for years, always professional, very friendly, would highly recommend. Great dental clinic. Staff very pleasant and attentive. Great reminder service about appointments. Been a customer for a few years now and extremely happy with the service provided. What a great dental practice ! 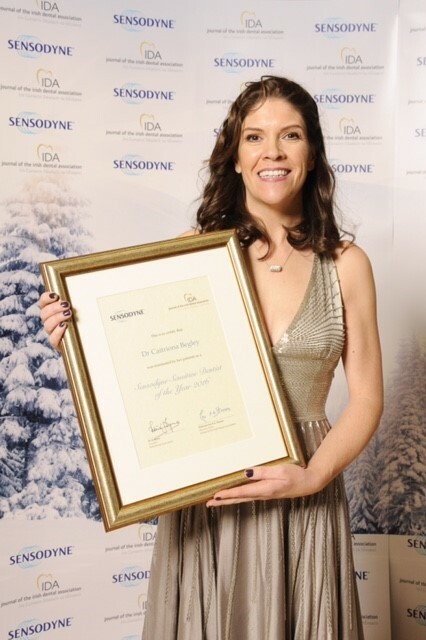 Started going in Dec 2017 and have always got the best of care and attention.I couldnt recommend Dr Aodh Mac Grainne enough he makes you feel so relaxed and you always leave smiling 😊Thanks again to all in the practice. Avondale Dental Clinic is a lovely and professional practice. 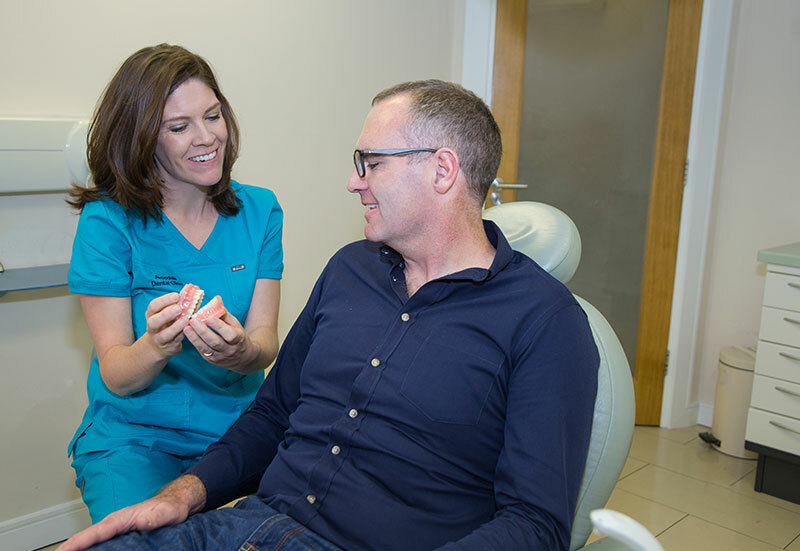 Dr. Caitriona Begley is an excellent dentist and she ensures that you leave the practice happy and with a big healthy smile. I noticed on my visits that the building has recently been renovated and there is a welcoming and relaxing atmosphere, which made my visit enjoyable. The practice looks impeccably clean and well-maintained. I would recommend Avondale to anyone looking for a professional and caring dentist. One of the best dental clinics I've been to, Catriona beglay is extremely professional she really made my trip to the dentist a lot easier and can not not speak highly enough of her and her dental team especially her assistant Andrada who I found very welcoming and really professional, the whole staff really make Avondale the only dental practice to visit they really go that extra mile to make for the patient.